Expectation is everything when it comes to beauty products. We’re likely to expect better results from hair care that comes in sleek trendy packaging and bears a higher price tag than their cheaper and less-glamorous counterparts. With this in mind, Suave trolled millennial pink lovers so hard, we may have to sign Suave up for a roast battle. 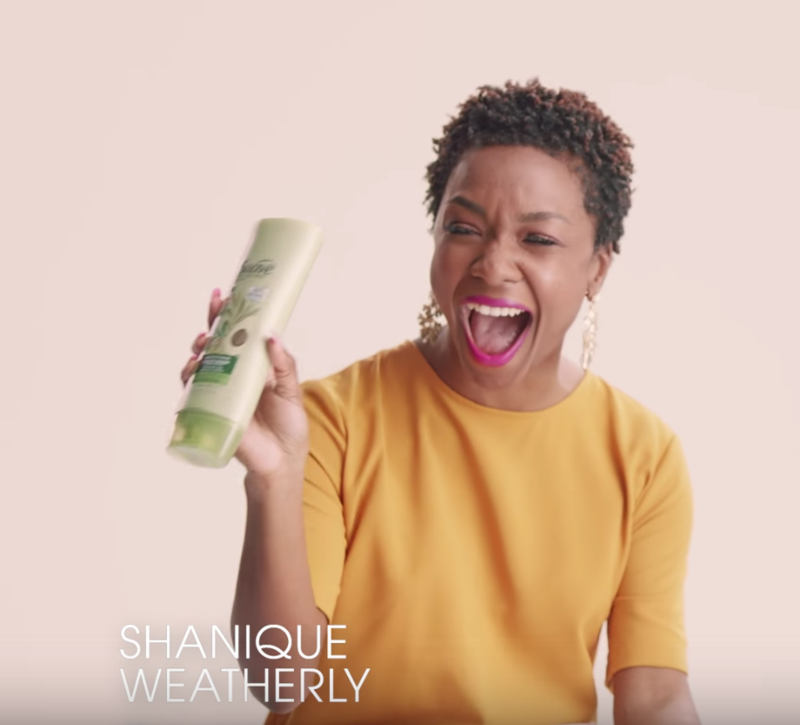 As part of Suave’s latest ad campaign, they presented very trendy millennial pink bottles of shampoo to a group of unsuspecting women and told them they were trying a hot new hair care brand. 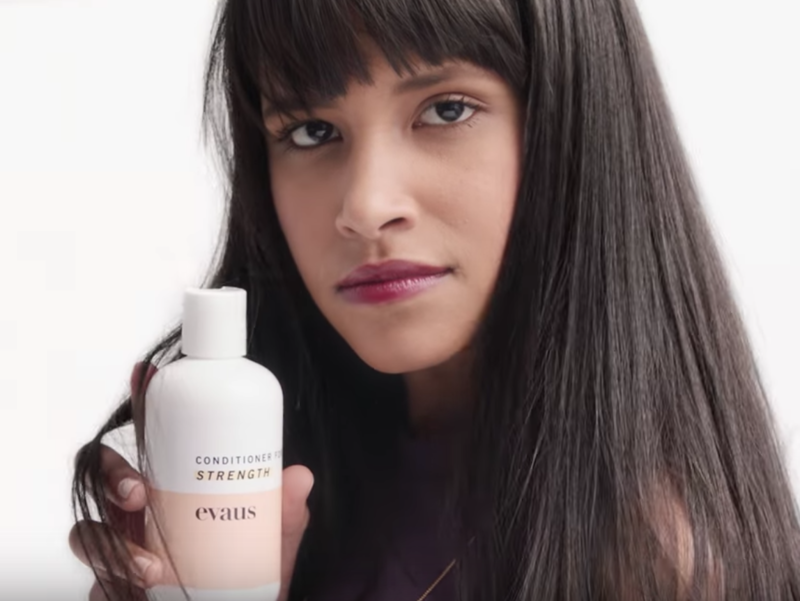 The bottles themselves were branded with the title “Evaus” which sounds like a lush overpriced beauty brand, but is actually Suave spelled backward (they deserve all the trolling props for this move). While the women thought they were trying out an expensive new formula, they were actually washing their hair with Suave’s Honey Infusion Strengthening Formula all along. As you can see in this video, the reveal is quite a blow. This was a surefire way to grab people’s attention and prove our packaging and price point-related bias. Their hair does look on-point. Also, where the fictional Evaus would likely costs $56 a bottle, the Suave Honey Infusion Strengthening Formula costs $3 a bottle. We are 100% okay with trolling when it blesses us with affordable shampoo alternatives.